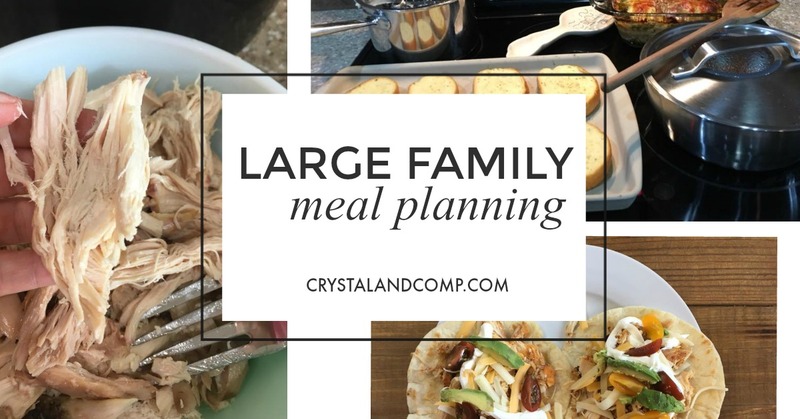 I am always on the hunt for large family meal planning ideas. 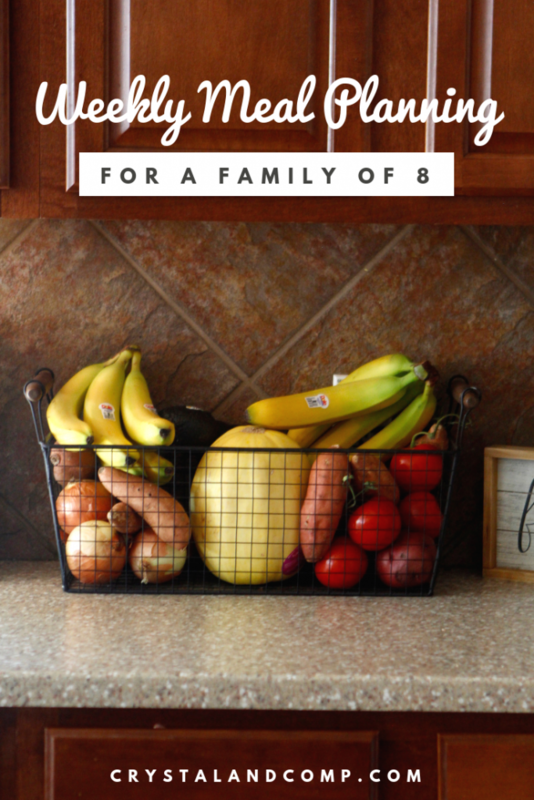 We have eight people at home (six boys ranging from 17 down to 2) and then myself and my husband. At any given time we have more people around our table. We live just miles from my inlaws and miles from my husband’s grown daughter and her two children. Add all of that up and we can have 12 plus people eating dinner around our table. We eat a lot!! 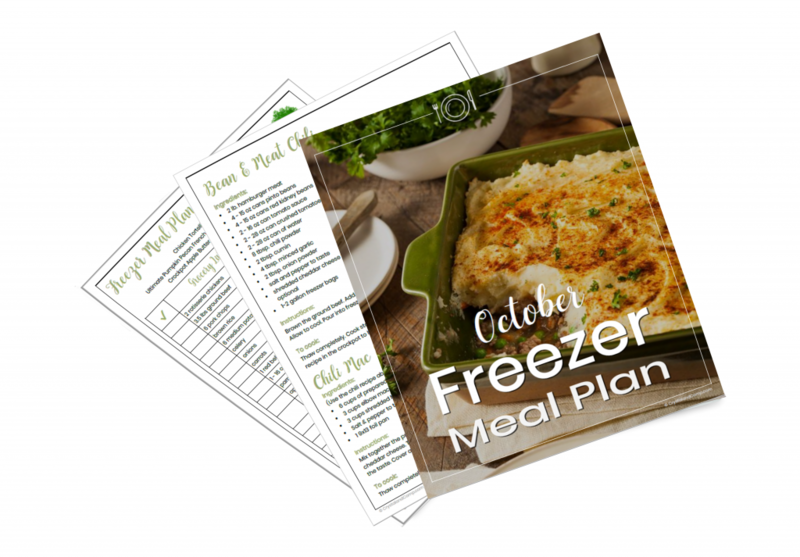 There are a few things that are my saving grace; meal planning and freezer meals. Both of these help me stick to the tight budget I have set aside for our groceries each month. I spend $150 to $200 per week on groceries. I do grocery shop weekly opposed to doing monthly grocery shopping. 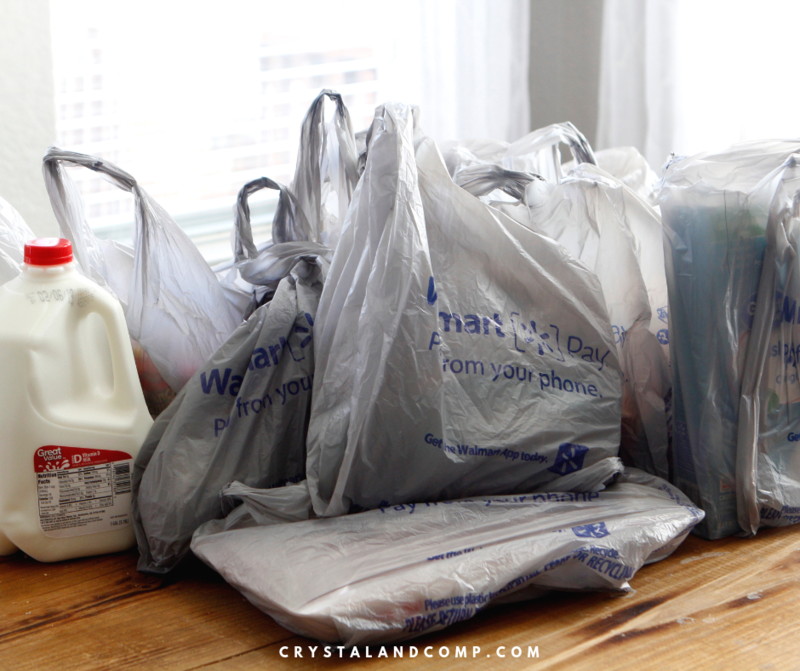 I utilize online grocery shopping to save money, prevent impulse shopping and to save my sanity. Grab your shopping list, pull up the website, shop, check out, pull up, they load my groceries and we are back home before I know it. 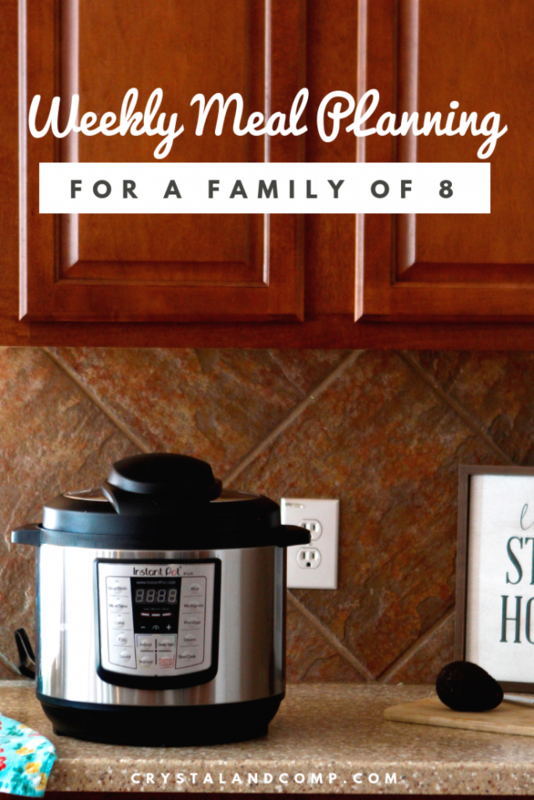 This is a life saver for a mom with little kids! Now, this budget does not include cleaning supplies. I do buy all of my cleaning supplies online with a monthly subscription. However, because we homeschool, this does includes three meals a day at our house; breakfasts, lunches and dinners. Oh, and snacks! 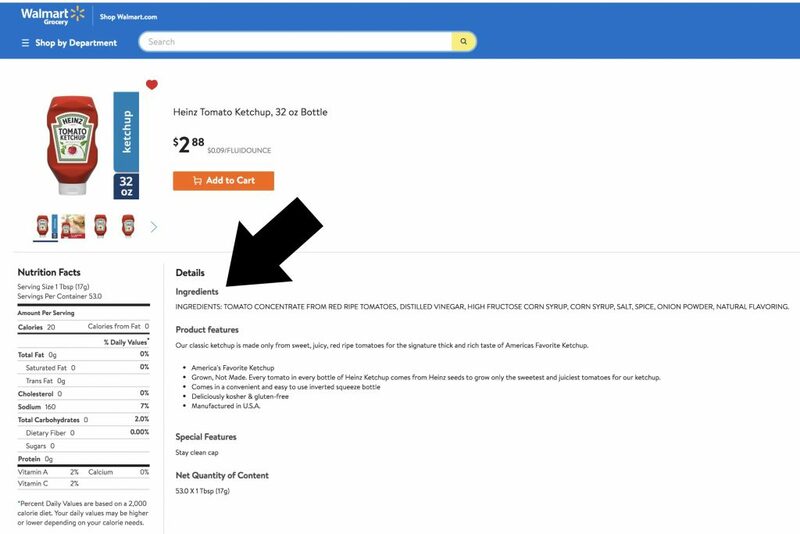 Here is my review of my first experience with Walmart online grocery shopping from two years ago. Alright let’s move into our meal plan for the week, specifically for dinner time. We have some great ideas planned for the week. Here is what we are having this week for dinner. We might eat out once night a week, but since we’ve moved, I work really hard to cook at home every single night. 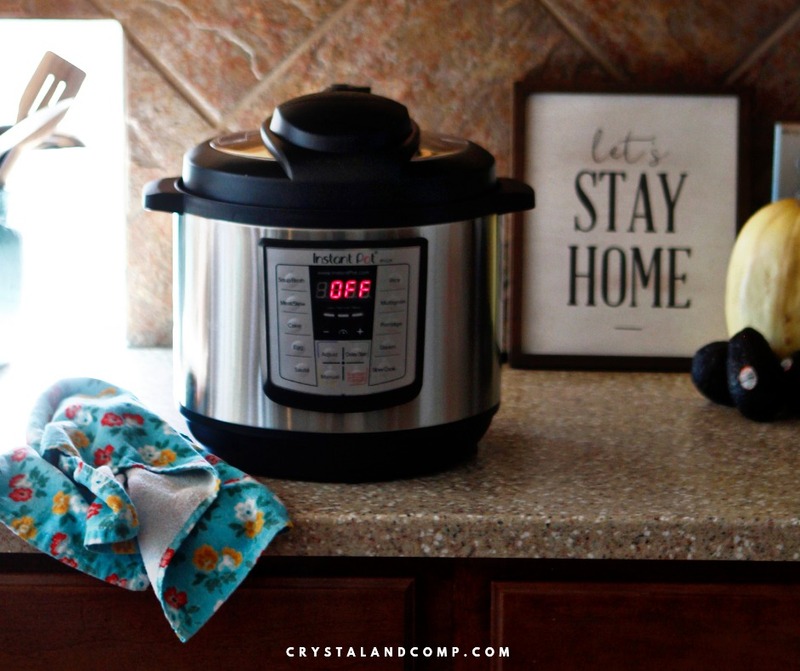 Chicken Tortilla Soup– my recipe uses canned black beans, shredded chicken, Rotel tomatoes, corn and tomato sauce. I also add a packet of taco seasoning and some extra cumin. 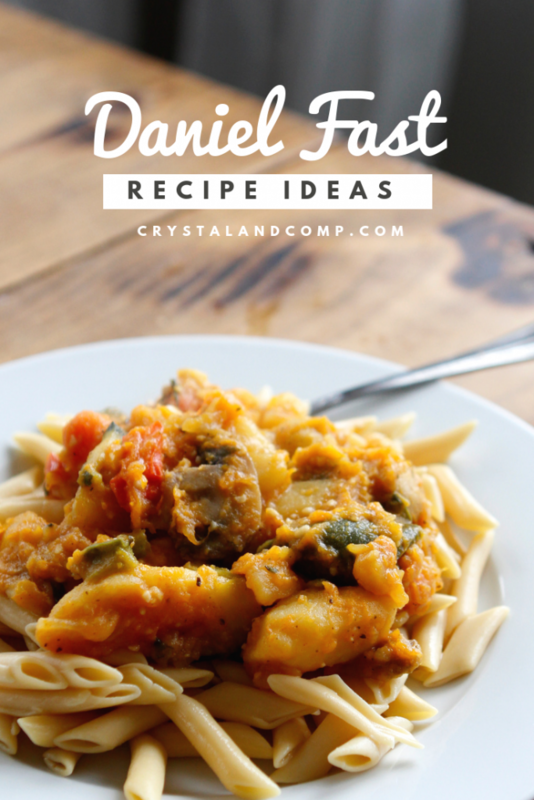 The recipe I linked to is pretty close to my version, but it really is a recipe you can just eyeball. I also like to top with sour cream and avocado slices for those who like it. We all love cheese and tortillas chips and a flour tortilla on the side. It’s such a filling meal! Creamy Chicken and Rice Casserole– this is a recipe from our October freezer meal plan. It is always so awesome to have a dinner on the freezer you can just thaw and heat. It makes life so much easier for hectic days! This is a twist on the traditional chicken and rice casserole. It smells like Thanksgiving! I really enjoyed assembling it. Quick Spaghetti for a Crowd– Sunday night we had Grandma and Grandpa Lopez over for spaghetti dinner. It was so good. 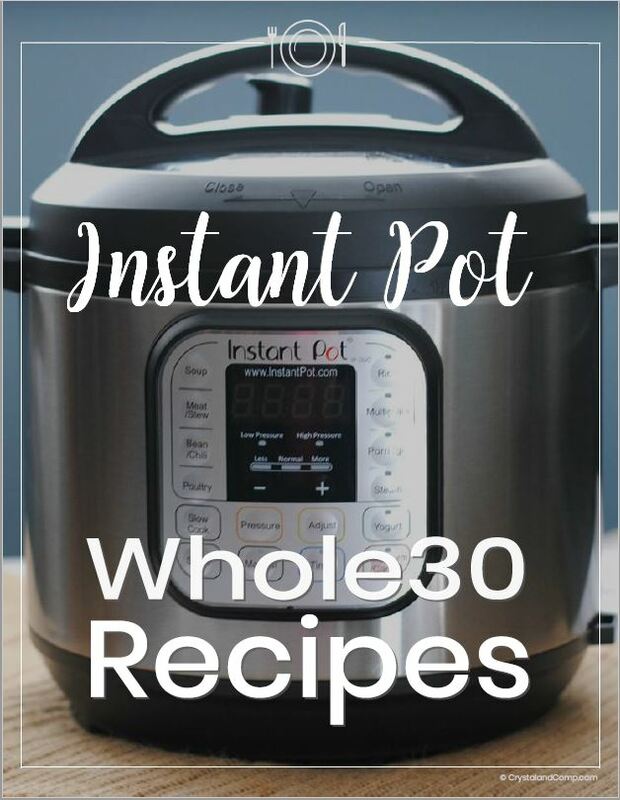 I have a trusted simple recipe that I use. I also did a FB live a few weeks ago showing you how I assemble it and one of my secret tricks to making homemade spaghetti so good! Grandma’s Spaghetti– Grandma Lopez called and said she is bringing over a pot of her spaghetti. Yum! This is a meal we could eat every night of the week. Clearly we are fine with spaghetti more than once! lol She puts meatballs, pork chops and sausage links in there sauce. It’s pretty epic! Leftover Buffet– this is where I clean out the fridge. There will be soup leftover, chicken rice casserole, etc. There is no shortage of leftovers, let me tell ya. Add a side salad and fruits and veggies as sides, some rolls and we’re all set. 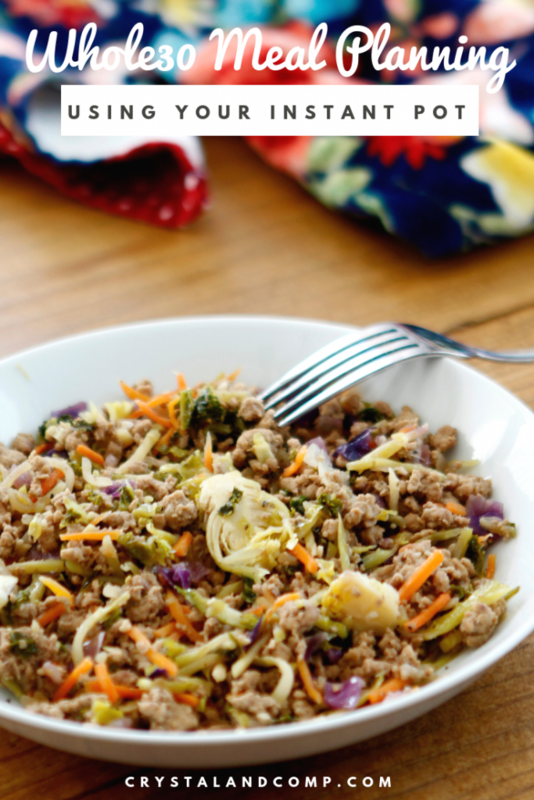 Use those leftovers up! 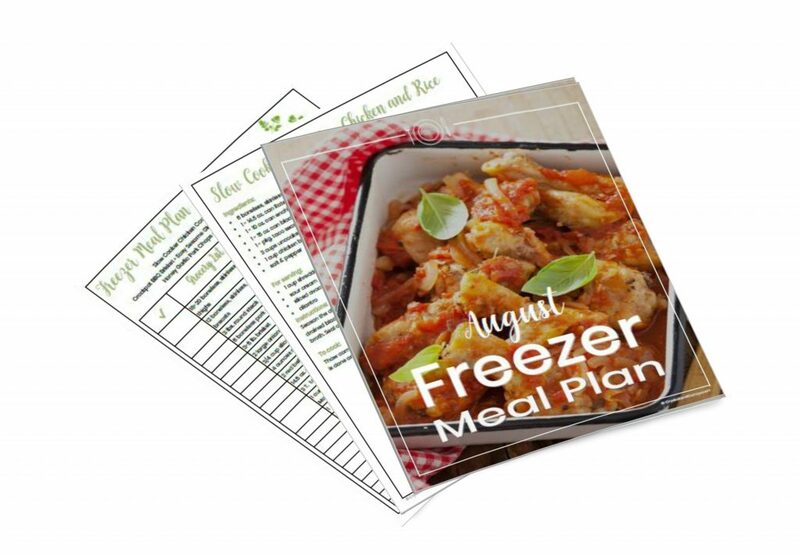 If you’ve never given freezer meal cooking a try, you really should. It is a game changer for dinner time. 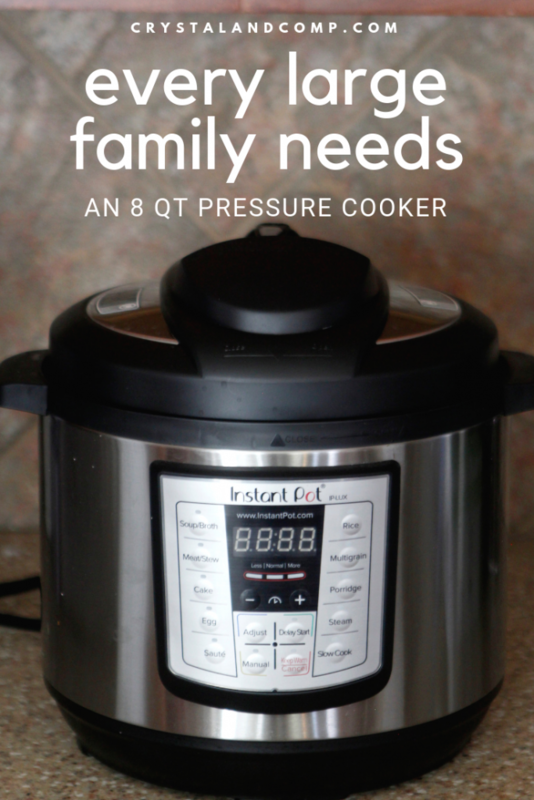 No more rushing around worrying about dinner. Shop, assemble, freeze, cook. Perfect for busy moms! Here is what a freezer meal assembly looks like if you’re interested. These are some of our favorite. I keep all of these on hand! 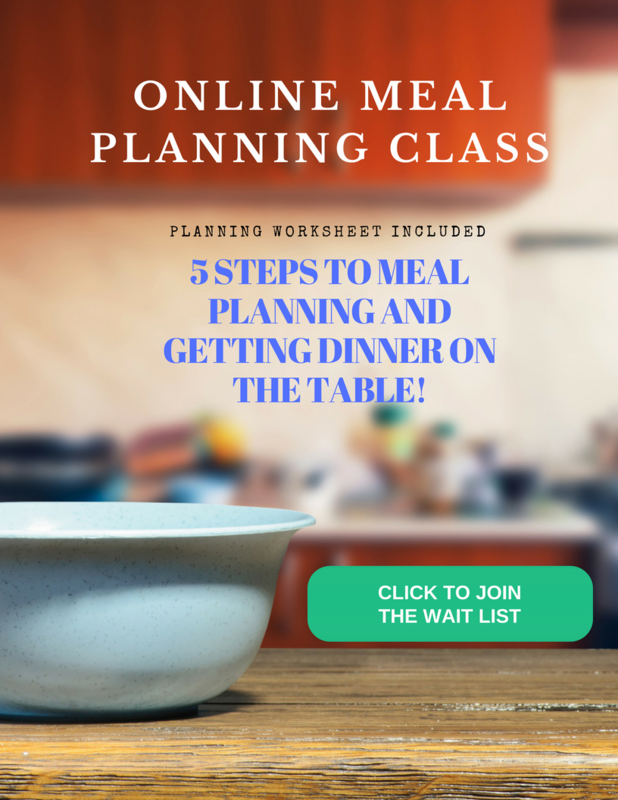 How is meal planning coming along for you? 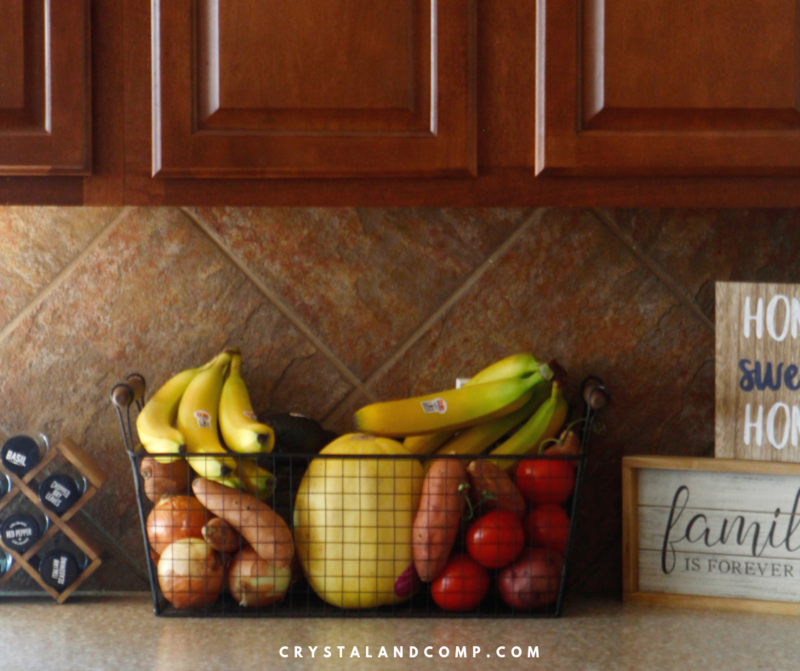 Let me just say, when you are large family meal planning and on a budget, your grocery bill is the first place you can do some shaving off your spending. We are really trying to cut back on our grocery budget. There are eight of us in our home (six boys plus me and my husband). The grocery bill can add up fast! 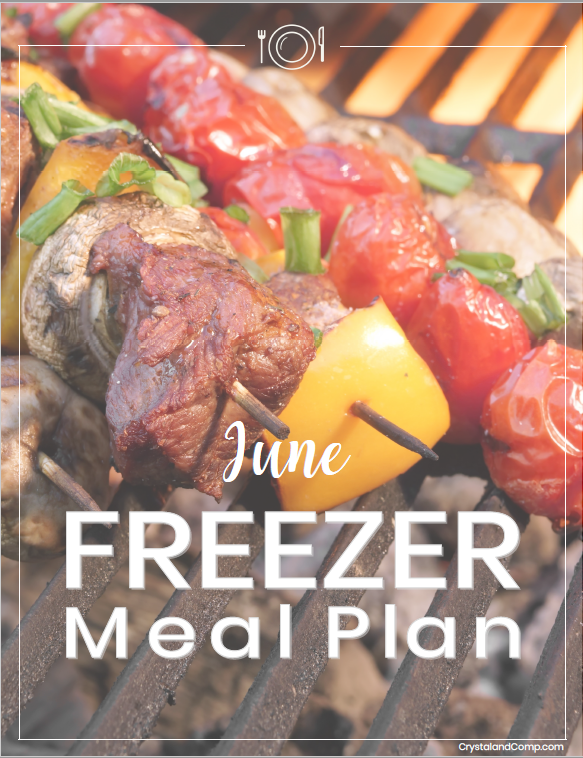 This week I am cooking using recipes that are super cheap to make, using prepared meals that are already in my freezer, and utilizing meatless options when possible. Let me show you what’s on the plan this week. Spanish Rice– this is a good to meal that costs me less than $10 to feed every single person in my house. It is literally brown rice, 2 cans of drained black beans, a jar of salsa and chicken broth. We top it with cheese, tomatoes, sour cream and avocados. The most expensive part of the meal is the avocados. It’s amazing and every time I make it my husband says it is one of his favorites. SW Stuffed Sweet Potatoes– these are from a freezer meal plan from a few months ago. I grilled the sweet potatoes (wrapped in foil) so I did not have to heat the house up. Served unstuffed for kids who prefer it that way. Salad on the side. 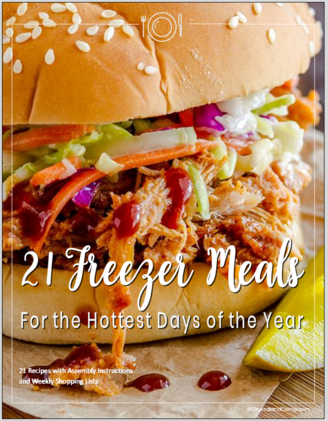 Honey Garlic Pork Chops- these are from our August freezer meal plan. Serving with mac and cheese and a steamed broccoli. Beans and Cornbread– super simple and super cheap. Another meal that costs less than $10 for me to serve my family of eight. I will freeze the leftover beans for burritos or chili. Slow Cooker Philly Cheesesteak Sandwiches– served with fruit and chips. 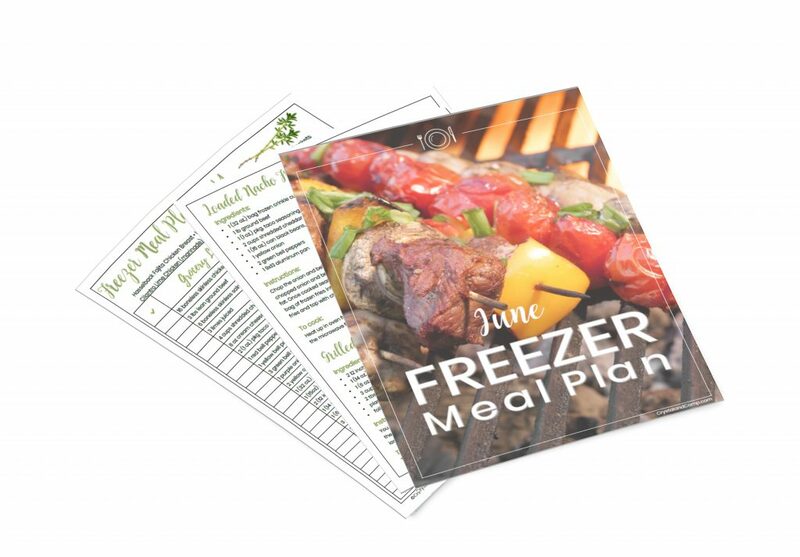 This is another freezer meal from the August plan. Right now we are trying to close on a house that is located in San Antonio. We are watching every penny we spend and being super frugal. One thing that I absolutely love about buying my groceries online is, I do not check out and pay until the cart total is within budget. I can go in and see just how much buying store brand or off brand is going to save me opposed to name brand without holding up a line or carrying around a calculator.